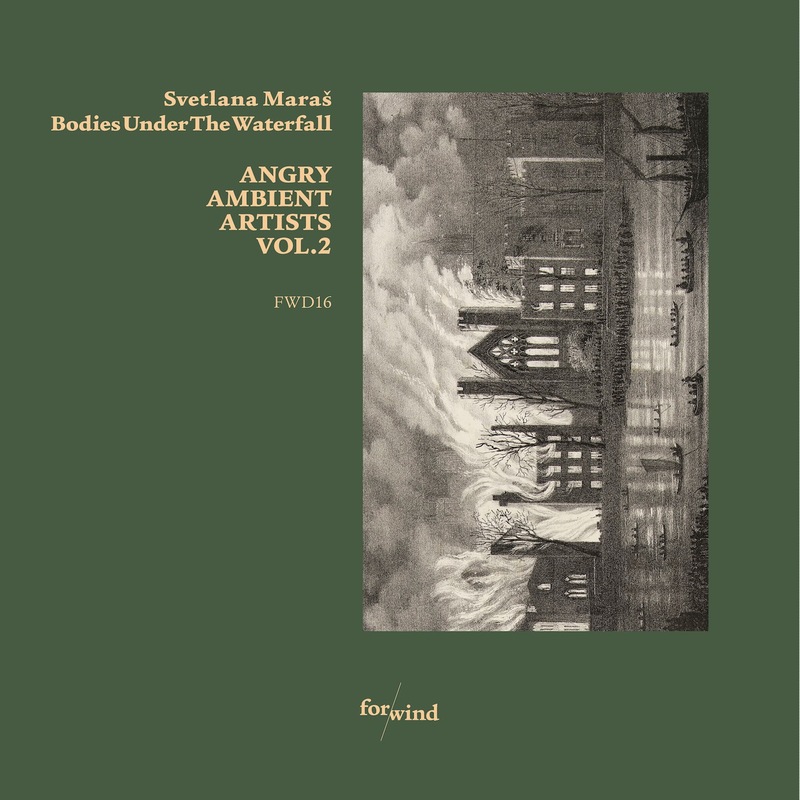 Svetlana Maraš is a composer and sound artist from Serbia. With a long CV covering everything from writing for ensembles through to installations and radio works, here Svetlana focuses her skills on two precision produced pieces; ‘Habitat’ and ‘Aftermath’. The first piece serves as a somewhat restrained opener. 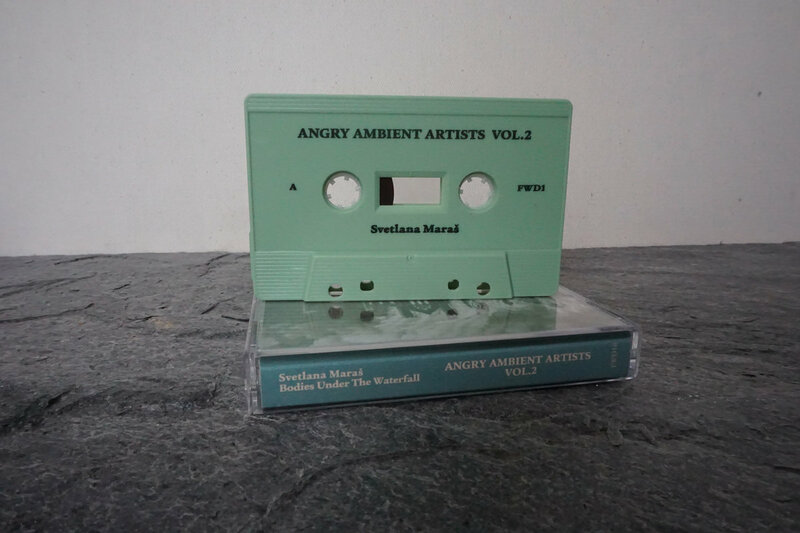 Dense layers of atmospheric hiss are interspersed with an array of sounds that convey something akin to a primal digital swamp where the emerging life is finding its feet. It closes out on a harsher noise signal which foreshadows the increased intensity and dissonance in the second piece. ‘Aftermath is in a way very political. When I started working on it I was approaching it as a subtle, almost ambient track, improvisatory...then came the rhythm, then came the noise and I realised that the need to articulate these musical events was a way to articulate my feelings and thoughts on the endless stream of bad news on a daily basis....violence, injustice, wars, corruption....’. Bodies Under The Waterfall is George Royle. 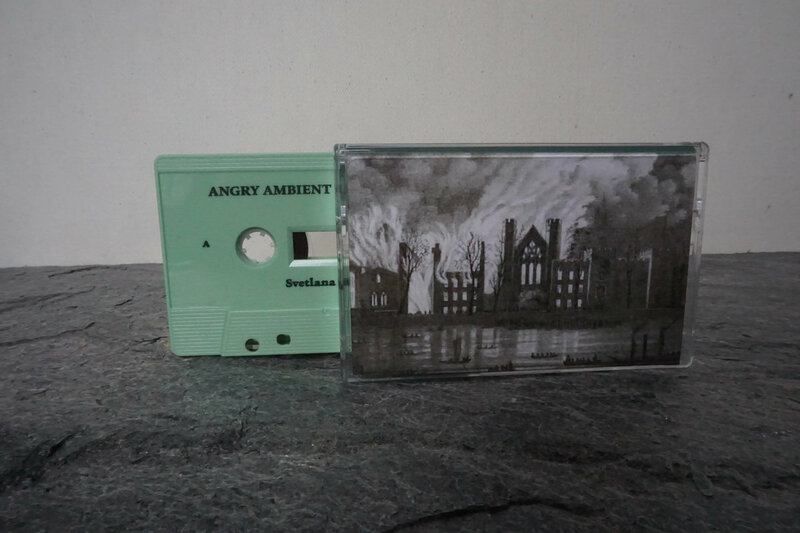 The UK based producer works with obscure samples mined from ‘the depths of the internet’ as well as field recordings chopped and stretched and reshaped into ‘something unrecognisable but with traces of their past shining through’. 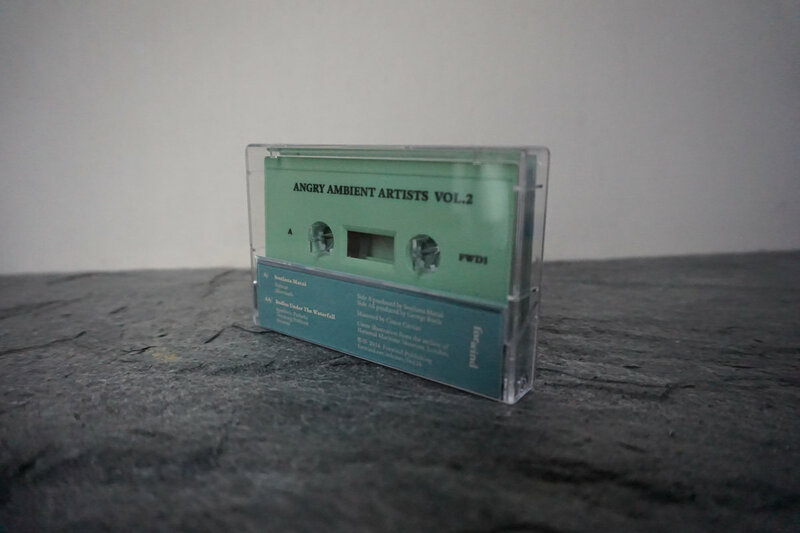 The subject matter is dark as the titles convey (“Apathetic Pathetic, Drinking Problem, Drowns”) but there is solace in the expression and exploration of these themes and feelings that manifests itself in the warm fuzzy wash of the three powerful pieces. There’s an anger and a yearning as emotive tones and frequencies battle to break through the wall of sound. The submerged vocals add to the sense of the hazy and the hidden as human thought and speech are left to fend for themselves in the drama and distortion.